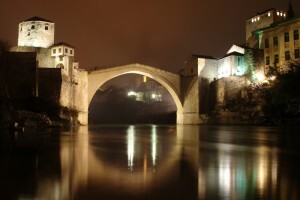 Cheaper Car Hire Bosnia & Herzegovina - Compare MPV, SUV, People Carrier & estate reduced rental prices in Bosnia & Herzegovina. 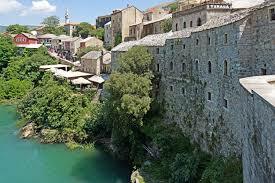 Compare our car hire in Bosnia & Herzegovina. 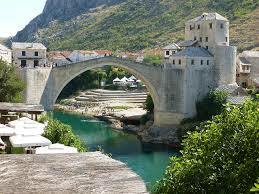 The airports and city locations in Bosnia we cover are:- Mostar, Tuzla and Sarajevo. 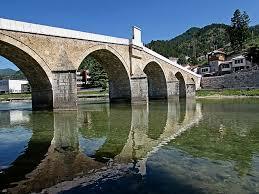 We also offer car hire in Banja Luka and Gradiska. 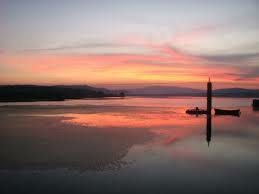 We offer cheaper MPV, SUV prices in Bosnia. 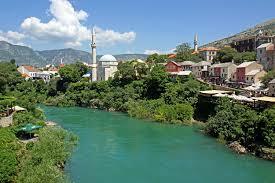 Bosnian estate booking made easy. Compare minivan rates in Sarajevo. Bosnia motorcar rental is simple and fast. SUVs are popular, so always try to book early. We have a complete range of categories for your Bosnian adventure including MPV, SUV, 4x4's, estate cars, diesel, automatic and manual.